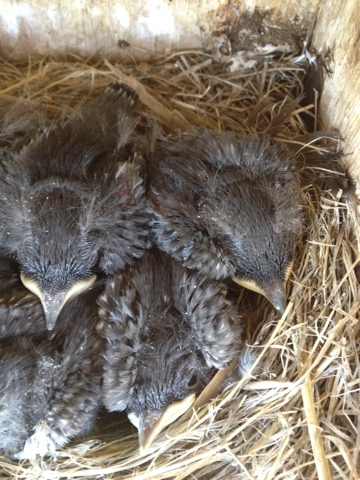 It's a little early for our Mountain bluebird chicks but life has no calendar. Almost all of our nest boxes have baby chicks in them this year. This is about 3 to 4 weeks earlier than normal.